While the voting in most of the constituencies will begin at 7 am and end by 6 pm, timings in North East areas affected by Left Wing Extremism (LWE) could either be 7 am to 5 pm, 7 am to 4 pm, or 7 am to 3 pm, according to the Press Information Bureau. 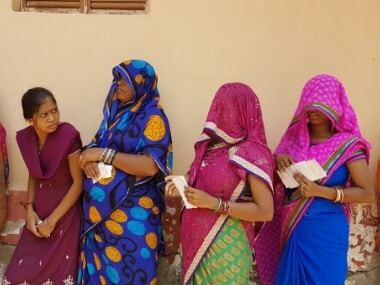 In Andhra Pradesh, strong anti-incumbency, caste and corruption are the major factors that could determine the outcome of the elections to Lok Sabha and the state Assembly as over 3.93 crore voters get to exercise their franchise. 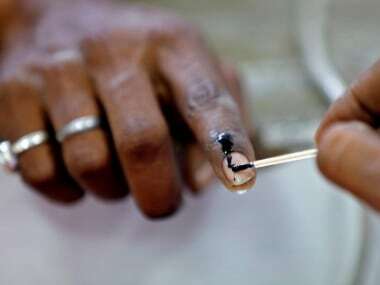 This is the first general election in the state after the bifurcation of Andhra Pradesh in 2014. In Chhattisgarh, where only Bastar is going to polls, security has been tightened following a Naxal attack in the constituency's Dantewada area on Tuesday. 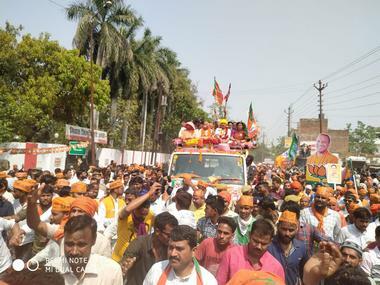 A BJP leader and four security personnel were killed. Interesting contests are expected in Tehri, where BJP has pitted twice MP Mala Rajya Lakshmi Shah against Pritam Singh, in Nanital where its senior leader Ajay Bhatt, who is making his poll debut, is pitted against Harish Rawat. 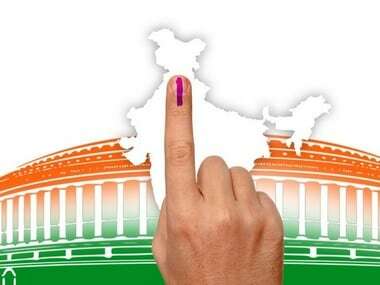 The states which have only one Lok Sabha seat each and are going to polls on 11 April include Mizoram, Tripura, Manipur, Nagaland, Sikkim, Andaman and Nicobar, and Lakshadweep.